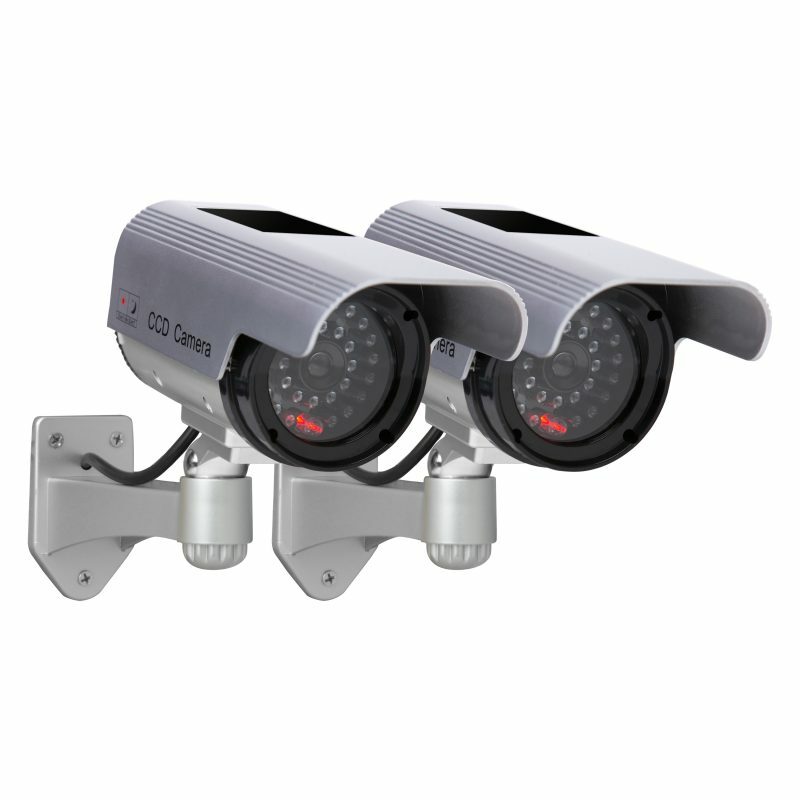 Solar Decoy Camera Twin Pack - SunForce Products Inc. 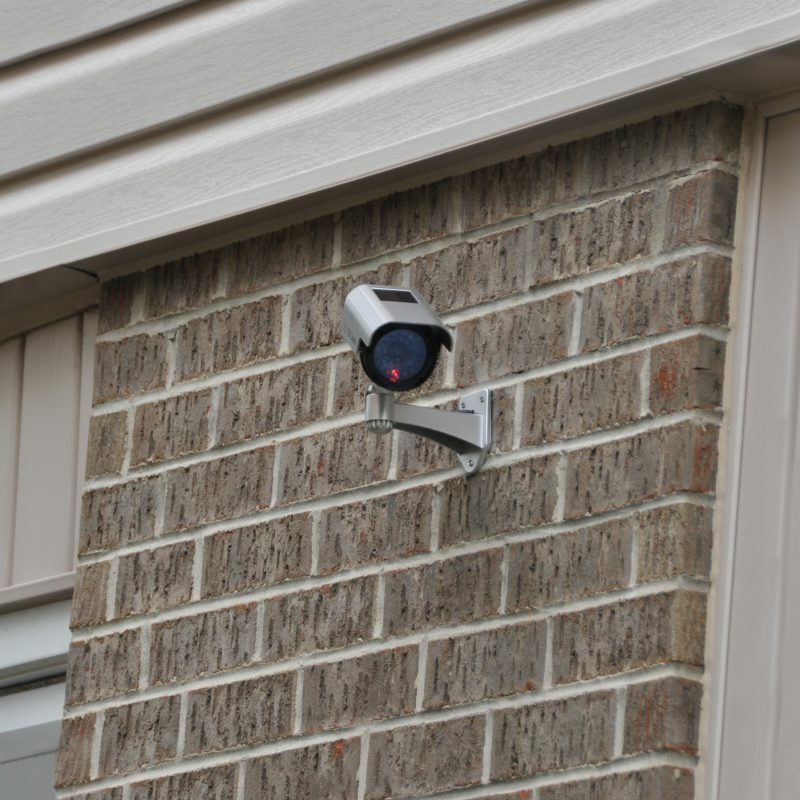 Protect your home or business from theft, robbery and vandalism without the high cost of a wired camera system with the Sunforce Solar Decoy Camera Twin Pack. Does this solar decoy camera record actual video? 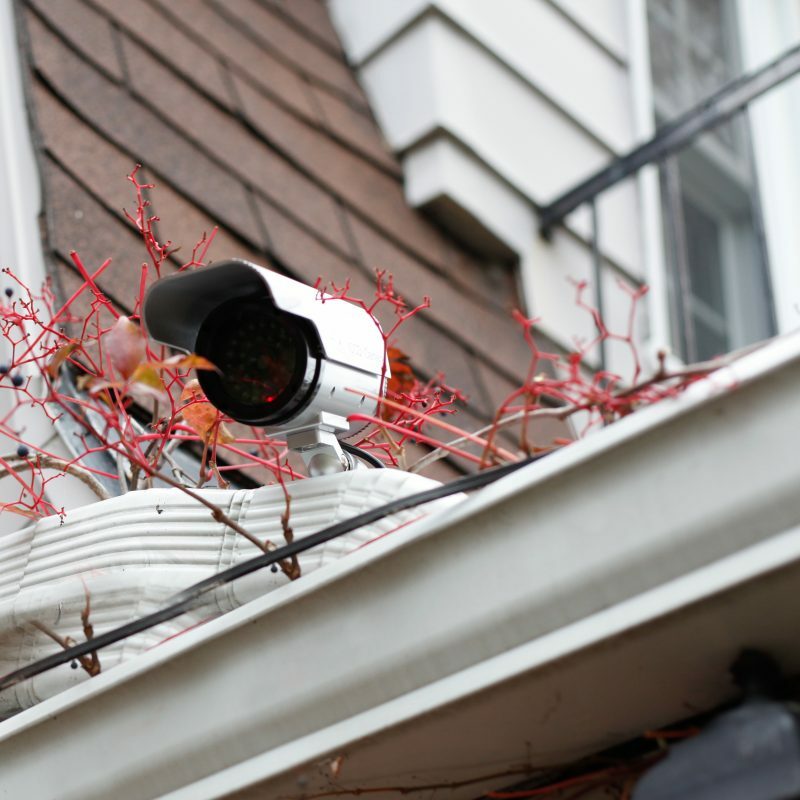 No, this solar decoy camera is designed to act simply as a deterrent. 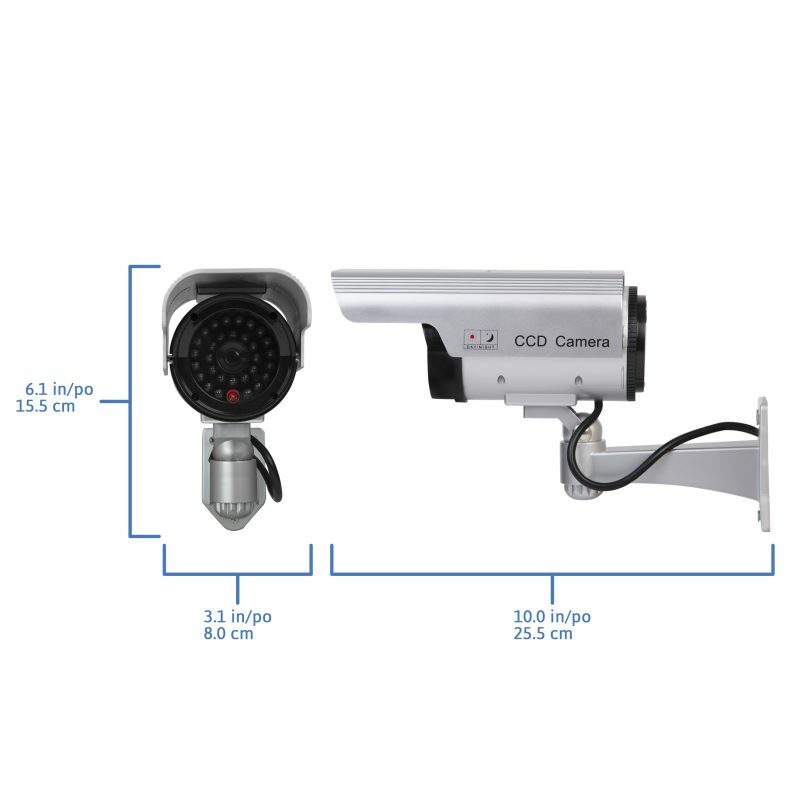 Is this solar decoy camera fully weatherproof? Yes, the solar decoy camera is fully weatherproof. Is there any wiring required for installation? No, this is a stand-alone unit. The included wire provides a more authentic appearance. 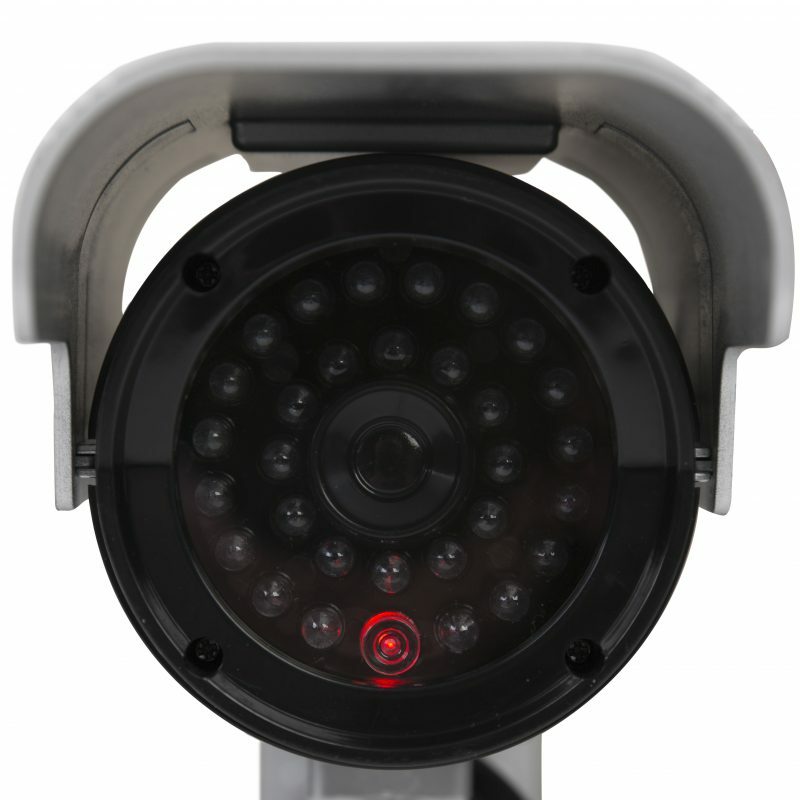 Yes, this decoy camera comes with a 1-year limited warranty.